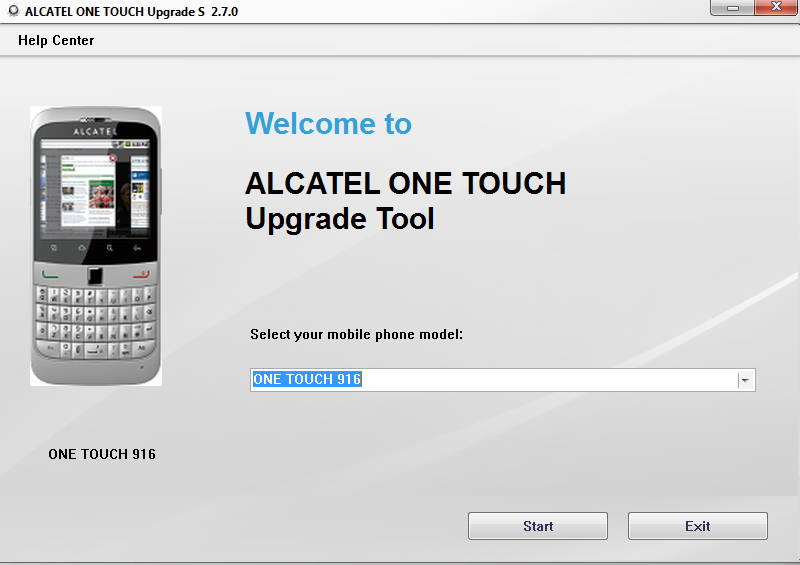 Alcatel one touch S v2.7.0 update tools free download from here you can easy update of Alcatel one touch many model from this tools if in problem like pattern lock, screen lock, android error, restarting problem, hang on logo problem then to easy solve from this tools and here put direct link just click on link and click on free button then go down and fill up captcha and click on download button and you can see direct link on page then click direct link and download it. 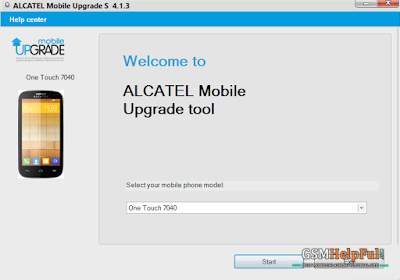 Must remember if you following update from this tools you can't save your data like message, contacts, apks, etc so remember that after following this tutorial and for mobile technician if any mobile arrive in your shop then first ask to customer for data to important or not after do update from this tools here some information about this tools which model you can update from this tool see below which model can update. 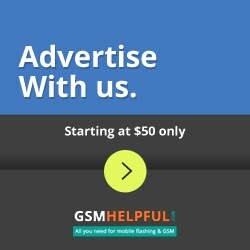 why is alcatel ot 918 not showing?